VIASURE Bordetella Real Time PCR Detection Kit is designed for specific detection and differentiation of Bordetella pertussis, Bordetella parapertussis and/or Bordetella holmesii in respiratory samples from patients with signs and symptoms of respiratory infection. This test is intended for use as an aid in the diagnosis of Bordetella in combination with clinical and epidemiological risk factors.  DNA is extracted from specimens, multiplied using Real Time amplification and detected using specific primers and a fluorescent reporter dye probe for Bordetella pertussis/holmesii and, Bordetella holmesii and/or Bordetella parapertussis. The genus Bordetella is comprised of 8 species, 4 of which are known to infect humans; B. pertussis, B. parapertussis, B. holmesii, and B. bronchiseptica. The most important cause for whooping cough (pertussis) is B. pertussis, followed by B. parapertussis. Bordetella holmesii has been isolated from patients with a serious underlying disease, whereas B. bronchiseptica is usually restricted to animals but occasionally has also been isolated from immunocompromised patients. Pertussis is a very contagious disease which spreads from person to person usually by coughing or sneezing or when spending a lot of time near one another where you share breathing space. The clinical course of the illness is divided into three stages which include the following clinical features: catarrhal (coryza, low-grade fever, mild and occasional cough), paroxysmal (paroxysms of numerous and rapid coughs, cyanosis, vomiting and exhaustion) and convalescent (gradual recovery and less persistent paroxysmal coughs). Despite vaccination pertussis remains endemic in most areas of the world. Reliable diagnosis is required to start appropriate treatment and prophylaxis of contacts if needed, particularly non vaccinated infants in whom pertussis might present as a life-threatening disease. Nucleic acid amplification tests, including PCR and more recently real-time PCR, overcome some of the limitations of culture and serological methods for the diagnosis of Bordetella infections. 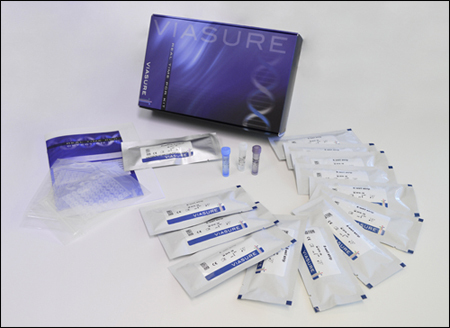 Most of the PCR tests are based on detection of insertion sequences (IS) present in multiple copies per genome, increasing the sensitivity of PCR tests.